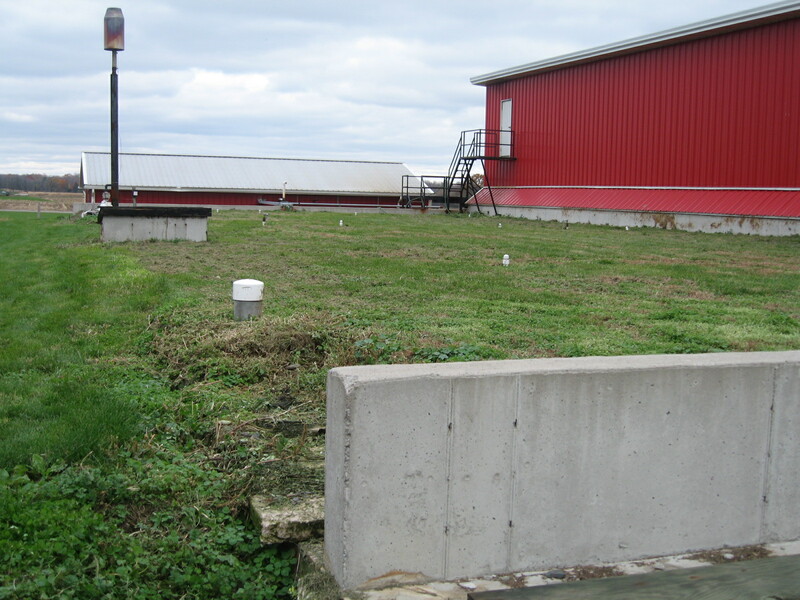 NativeEnergy helped fund improvements to a manure digester that powered the Noblehurst Dairy Farm with renewable energy. 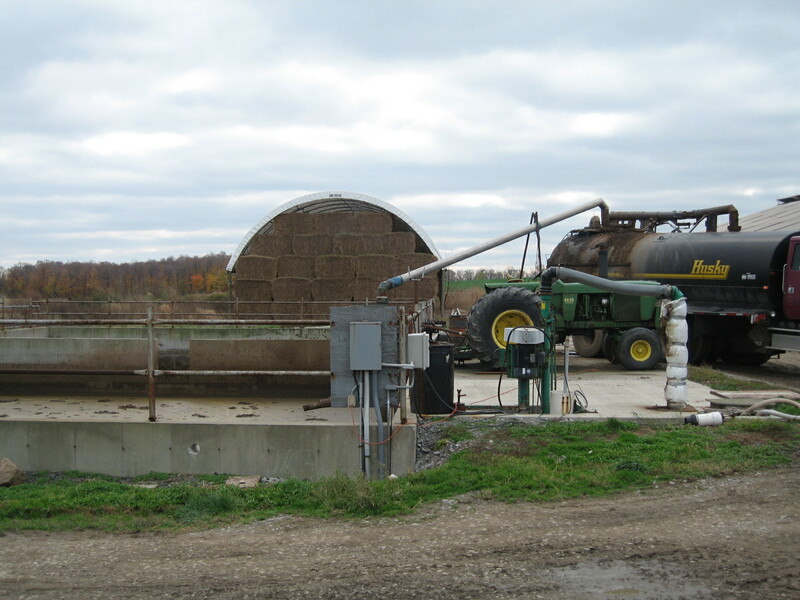 With the help of NativeEnergy, Noblehurst Dairy Farm in Linwood, New York, constructed an anaerobic methane digester for manure conversion and on-farm electricity generation. Noblehurst is a family-owned farm, operated by Rob Noble and Noblehurst Farms, Inc., and the farm has a herd of approximately 1,450 milk cows. The methane digester was expected to generate approximately 1,500 kWh/day, which would be used to power farm operations. The project also includes mechanical separation and utilization of digested manure solids and the capture of generator waste heat for heating purposes. Approximately 12,000 metric tonnes of CO2-equivalent emissions reductions were expected to be generated compared to business-as usual operations over the four-year contract period. Unfortunately, Noblehurst Farm experienced a fire in early 2011. The digester and generator were destroyed, although the farm has since covered a second lagoon to which it is diverting all of the farm’s manure, and it is flaring the methane produced. Customers who purchased from this project are receiving carbon offsets from the flare and from other agricultural methane projects instead. For more information, view our buffer policy or call us at 800-924-6826. The project is a collaborative effort between the Noblehurst Farms, Inc., Environmental Credit Corp., and NativeEnergy. NativeEnergy aided Noblehurst’s commitment to environmental stewardship and economic innovation by purchasing, in advance, a four-year strip of the carbon offsets associated with the methane lagoon. This provided upfront funding for the biogas collection system. Estimation and monitoring methodology has been conducted using CAR Livestock Protocol developed by the California Climate Action Reserve. The project demonstrates financial additionality according to UNFCCC definitions because the revenues from the offset purchases contribute a necessary portion of the overall project funding. Technical additionality is demonstrated since the technology is not considered business as usual on U.S. dairy farms and requires special technical skills.